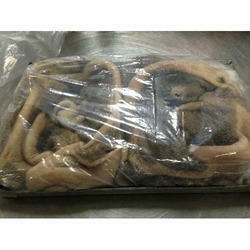 Offering you a complete choice of products which include dog food omasum, dog food tripe and dog food. We are one of the leading exporter, manufacturer & supplier of Dog Food Omasum. 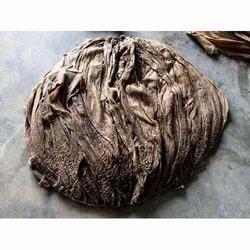 We are one of the leading exporter, manufacturer & supplier of Dog Food Tripe. 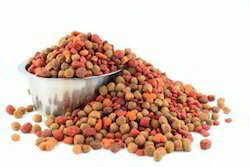 We are one of the leading exporter, manufacturer & supplier of Dog Food .